It isn’t just me, is it? Don’t we all deplore certain types of people, people who persist in believing and acting in ways we find loathsome? 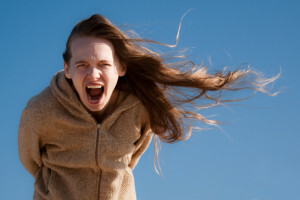 When I encounter certain irrational behaviors, my irritation risks rising into exasperation. So it’s time to vent. Following are some of the triggers that derail my equanimity and compel me to find solutions. Can you relate?